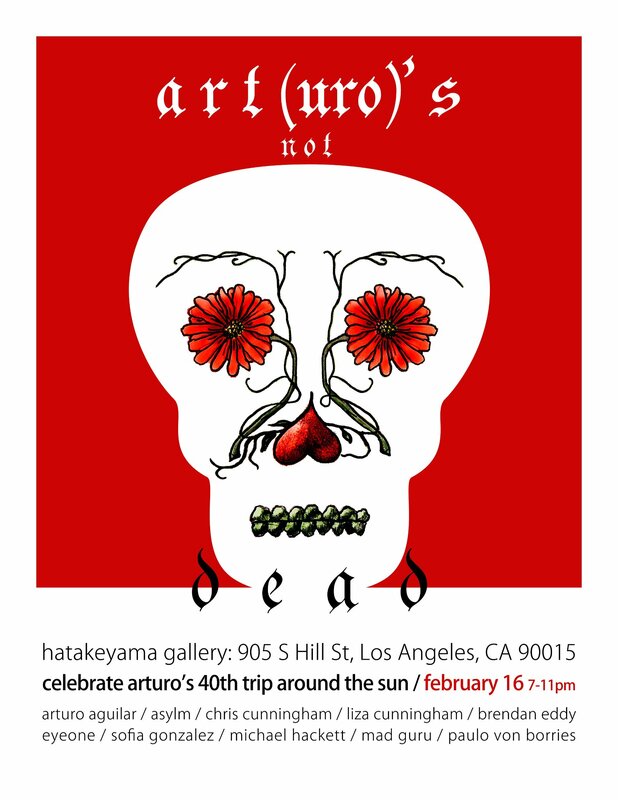 Last night was the opening of a pop-up art show in Downtown LA at Hatakayama Gallery, curated by Arturo Aguilar. 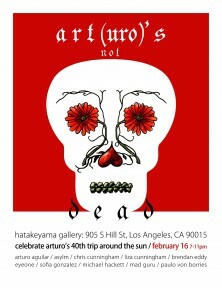 The exhibition features work by myself and nine other LA based artists, in photography, painting and time-based media. 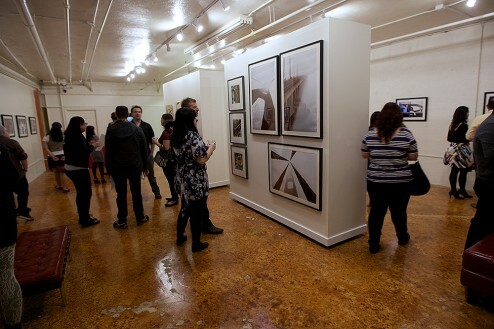 I included an Americana-inspired photography triptych and Chris exhibited his beautiful large scale series of the misty Golden Gate Bridge. The images garnered a lot of interest despite not currently being for sale – archival quality pigment prints will be featured as special short-run editions at our upcoming online store, I will update this site when they become available. 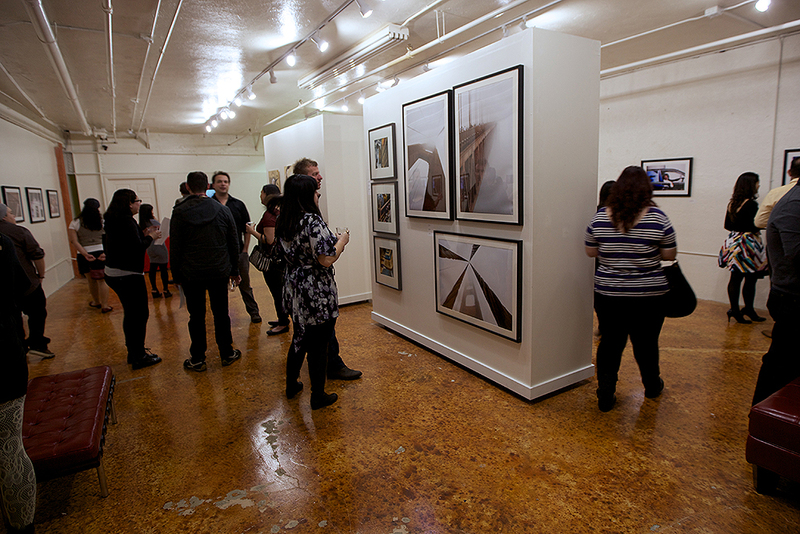 Thanks to everyone who came down to the opening, it was such a fun night! Michael Hackett: Michael Hackett explores the space where an information system becomes so complex, that it’s orderliness diminishes and begins to take on organic characteristics.